TANITA is happy to join the Occupational Safety & Green Carnival organized by Hong Kong Baptist Hospital on 26th Sept 2018. This event aimed at raising staff’s awareness of occupational safety and promoting the healthier lives at workplace. 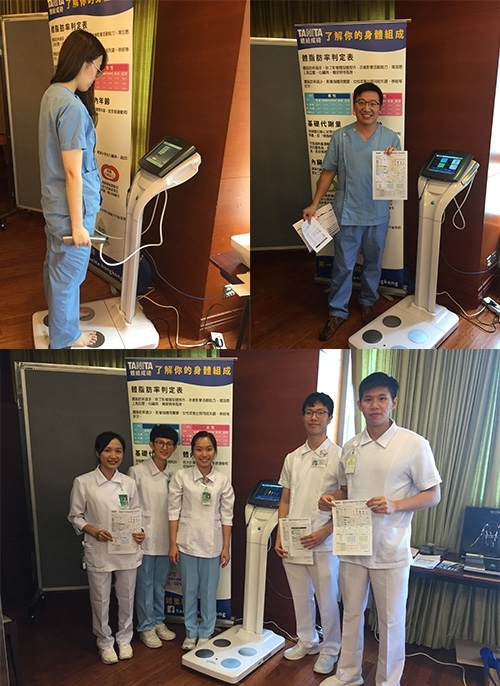 During the event, TANITA offered free body composition monitoring service with our top-of-the-line model MC-980 to Hospital staff.